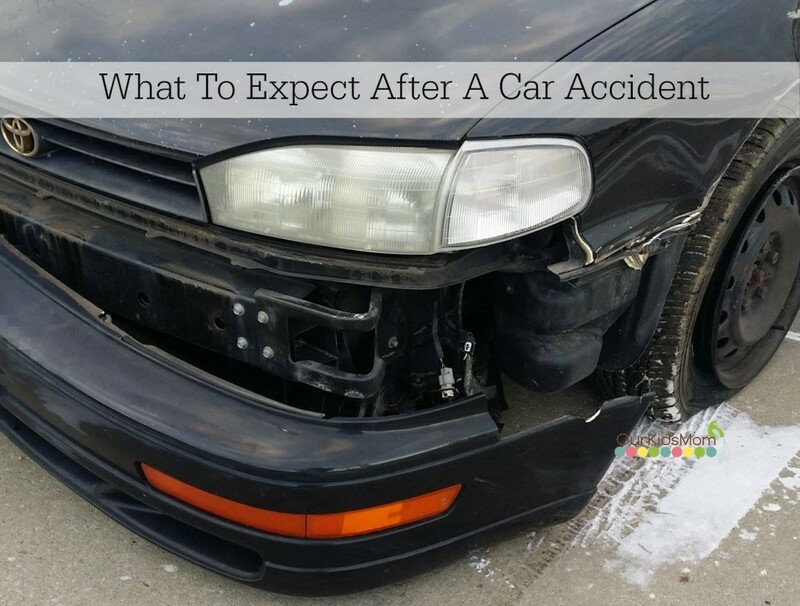 You’ve Had A Car Accident | Now What? Everyone has been “schooled” on how to drive. It could have been through a driver’s ed course, a family member or friend teaching you or just by studying the manual. It doesn’t really matter how many lessons you’ve had or how good a driver you are, sometimes car accidents are just unavoidable. What I don’t remember from driver’s ed is what to do if you are in a car accident. With all of the winter weather pouring in lately, I thought I’d share these important pointers with you… just in case. You will want to make sure everyone in your vehicle is ok and not injured. If anyone requires emergency assistance, call 911. We strongly recommend taking photos of your vehicle, the other vehicle, the scene of the accident, license plates, driver’s license of the other driver and insurance cards with your cell phone or tablet. This may help later with your claim. If the other party approaches you, confirm they are ok and limit your conversation. Obtain the following information: Name, address, phone number, license plate number, insurance name, and insurance policy number. Also, write down the other vehicle’s make, model and license number. Talk to witnesses if there were any and take down their names and contact information as well. Call the police for a report to be completed. Try to obtain a copy or ask the officer for the report number. Call your insurance company as soon as possible to report your accident and any damages. Get the damaged vehicle inspected to determine the cost of repairs. Call you insurance company to schedule the inspection. You do have the right to choose the repair facility to make repairs to your vehicle. If you don’t have one, your insurer can recommend one for you. Your insurance company’s claims adjuster will review all the available information- you vehicle’s damage, accident/police reports, witness statements- to help determine fault and then provide a cost estimate. As soon as the claim has been filed and coverage has been determined, your insurer can help get you on the path to getting your car repaired. If you were at fault you will need to pay your deductible to the body shop before your insurer pays for any coverage. If you currently carry rental reimbursement, your carrier can arrange a rental vehicle for you while yours is being repaired. If the other party is found to be responsible for the accident and your damages then their insurance provider will cover the rental costs. You must carry liability coverage at your state’s minimum limits. It’s best to discuss with your insurer about carrying higher than minimum limits so that you are well protected. Collision, comprehensive (other than collision) and Rental are great policies to discuss with your insurer. Do you have any tips or advice for someone involved in an accident? Share them below! Out here in Las Vegas the police no longer respond to accidents unless there is an injury involved, so it is crucial that parties take photos, collect information and ask for witness statements on their own. Staying off cell phones would greatly reduce accidents. Seems everyone is too busy talking or texting to pay attention to driving. Have been in many close calls due to cell phones. Just as buying a car is a process, dealing with a car accident and reporting a claim is a process. If you are not sure what to do, you can always call your agent to discuss your insurance. These are very good tips. I have a 17 year old son who recently started to drive and I’m going to pass this tips onto him. Everyone should keep a list like this in the car, because you are usually to shook up to think clearly! thank goodness I have never been in an accident. this is great information to know. Just get all the information that you can. Take pictures of everything! Make sure to stay calm. That’s always the most important thing to me. Nothing feels worse than having a car accident. Be sure to take lots of photos and don’t panic. It will be okay. I would always call police and take my own photos alos. My son and I both had parking lot fender benders in the span of 6 weeks. We decided to just deal with the car owners directly instead of going through insurance. Between deductibles and then insurance points and higher premiums, it’s not worth it. Save that insurance for something bigger which I hope we’ll never need. All great tips though for big accidents. Great article so ones knows what to do I know people who have been hit and the other person took off when they went back to there car after it happened so taking a photo is a good idea of the car and who was driving it. I have been told about people saying they weren’t the drive and with pics they cant do that . Great advice and important information. We had a vehicle catch on fire due to electrical and it was a fairly easy insurance call. 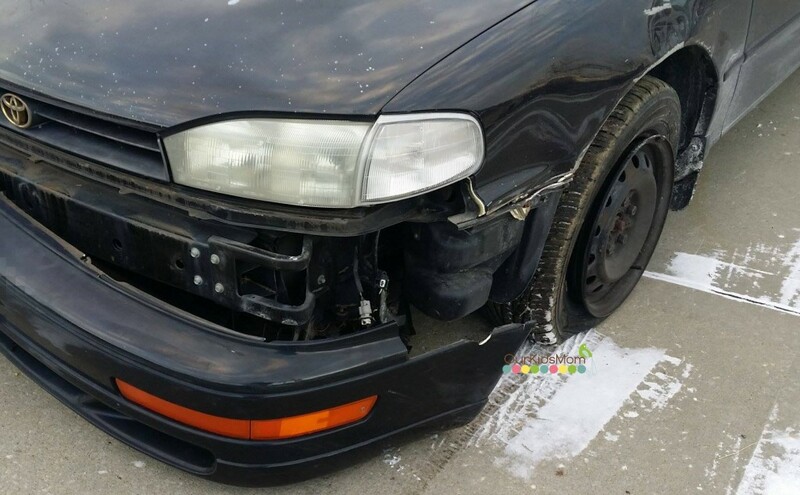 Completely a less stressful situation when the insurance agent handled it like a pro. I have had some bad luck with cars in the past including 2 that caught on fire. Can’t say my insurance always came through but I was young and didn’t have full coverage as I do now. Pictures are a good idea since most people have a camera in their phone.